Une petite réalisation pour fêter Noël. 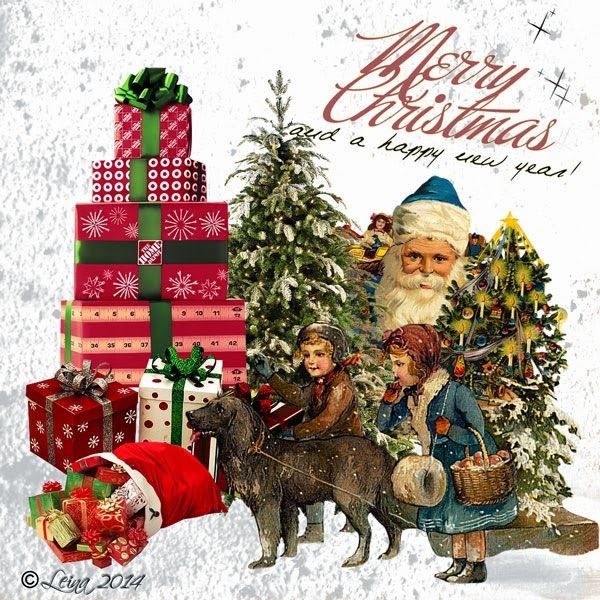 Christmas PNG PACK by marysse93 http://www.deviantart.com/art/Christmas-Png-Pack-343345957. Love this sweet nostalgic artwork. Thanks so much for participating in my challenge and Merry Christmas Leina!